CLOSEOUTS. 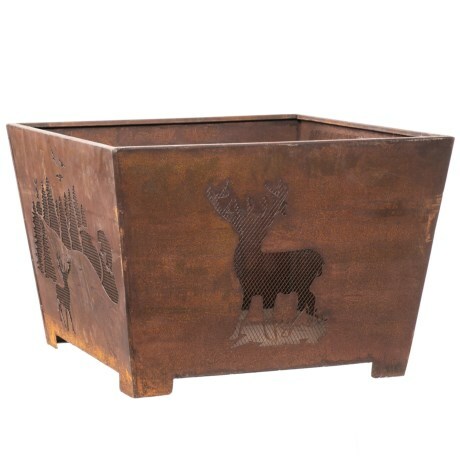 Gather friends and family around the fire and enjoy the lovely, shadowy scenery of Esschert Designsand#39; Buck metal fire pit. Available Colors: RUST.